The Network Upgrade comprises of Juniper Networks’ state of the art Routing/Switching, Data Center and Security Solutions including MX Series 3D Universal Edge Routers, High End SRX Series Services Gateways, Juniper QFabric System, EX Series Ethernet Switches and STRM Series Security Threat Response Managers. This is the first ever deployment of Juniper Networks’ QFabric System in the Financial Sector of Pakistan. The QFabric System is composed of multiple components working together as a single switch to provide high-performance, any-to-any connectivity and management simplicity in the data center. It is a highly scalable system that improves application performance with low latency and converged services in a non-blocking, lossless architecture that supports Layer 2, Layer 3, and Fiber Channel over Ethernet capabilities. It enables Log, Threat and compliance management to improve Security monitoring efforts; deploy end point and perimeter security solutions including Data loss management, Vulnerability management and IDS/IPS. Pakistan’s second and Financial Services industry first ever Tele-Presence deployment based on Cisco Video technologies connecting bank’s Karachi and Lahore offices over a Video Conferencing. Project commissioned by Arwen Tech included Core Network and VPN Network for Banking Application traffic, ATM traffic, Email traffic, Business critical traffic and Intranet traffic using Juniper Routers M7i, M10i Juniper Switch EX8200, EX4200, EX3200, IPS and SSG Firewall. The project included migration of 1100 Branches to Juniper Technology. Unified Communications Solution based on Cisco’s State-of-the-art technology. 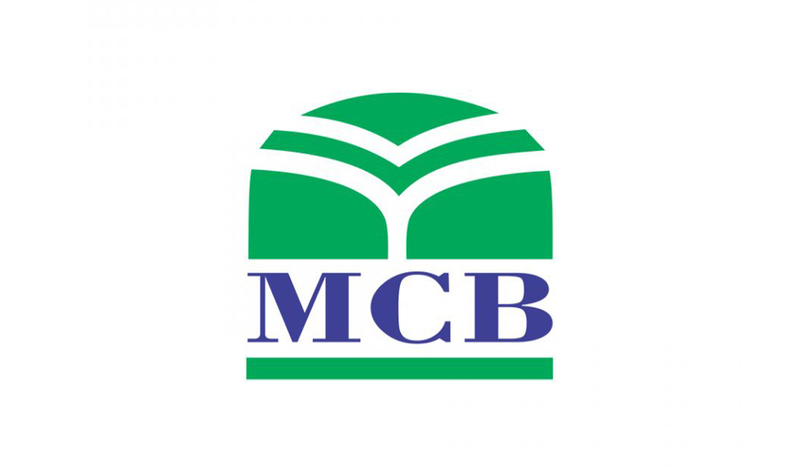 The support has more than 12 Servers and over 4000 IP Phones deployed at MCBs 17 sites across Pakistan. Supplied and Implementation of Citrix NetScaler MPX Enterprise Edition 11500 Load Balancer which are operating in HA Mode to provide Layer 4 Load Balancing to the Web Servers at Muslim Commercial Bank Pakistan Core Data Center.